Wm. 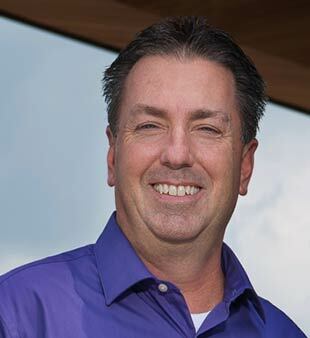 Jay Toney is part of our experienced Project Managers Team. ESa’s talented Project Managers and their team members coordinate and produce the construction documents that transform design concepts into reality. They work on the refinement and development of projects, coordinating with design team members, outside consultants, clients, user groups and construction managers as the project moves through the design development and construction document phases. They remain highly responsive to client and user group needs, while providing solutions to complicated design challenges during the process of translating big-picture design concepts into functioning spaces.